Come enjoy a boat trip on the Loire River 30 minutes from Angers. Historic Port of the Loire Marine, Montjean will reveal over the water, through its traditional boats, lime kilns and charcoal, the cultivation of hemp, fishing boats and sculptures, his life yesterday and today. 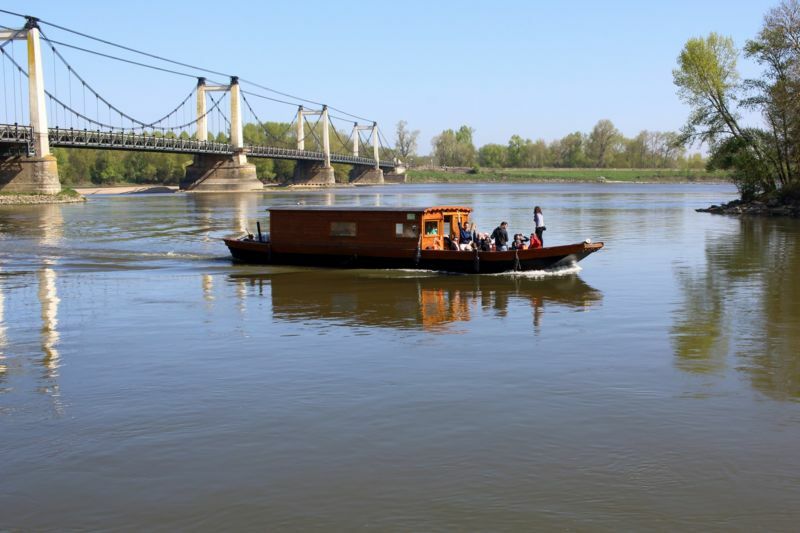 Join us at the Chalet d'Accueil Loire and Louet Passion, Quai des Mariniers at Montjean-sur-Loire (next to the bridge), and board our Loire Toad, a true boatman for a pleasant boat ride on the Loire. Guided walk and commented by our boatmen. Check in at least 5 minutes before departure and 10 minutes before if you have not paid.